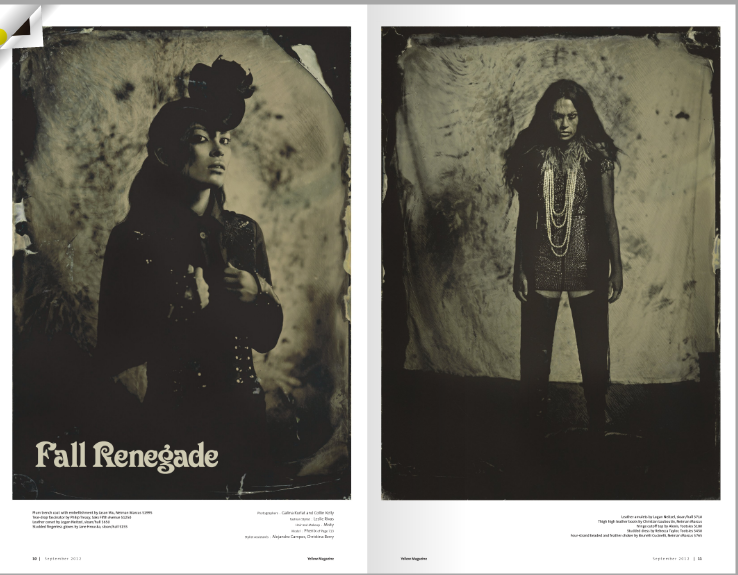 Page Parkes Model + Talent: Phenix -Fall Renegade Story! 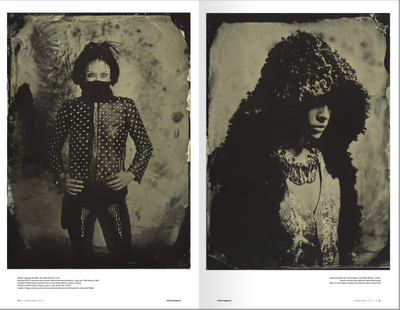 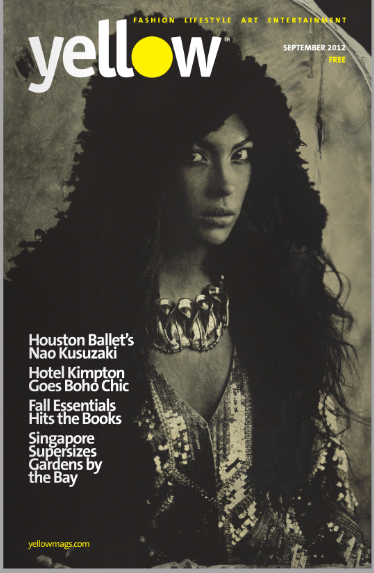 September 2012 issue of Yellow Magazine- this particular photo shoot of our Page Parkes Model, Phenix, was shot the old fashioned way by photographer Collin Kelly who collaborated with Galina K using an 1800's large format camera. 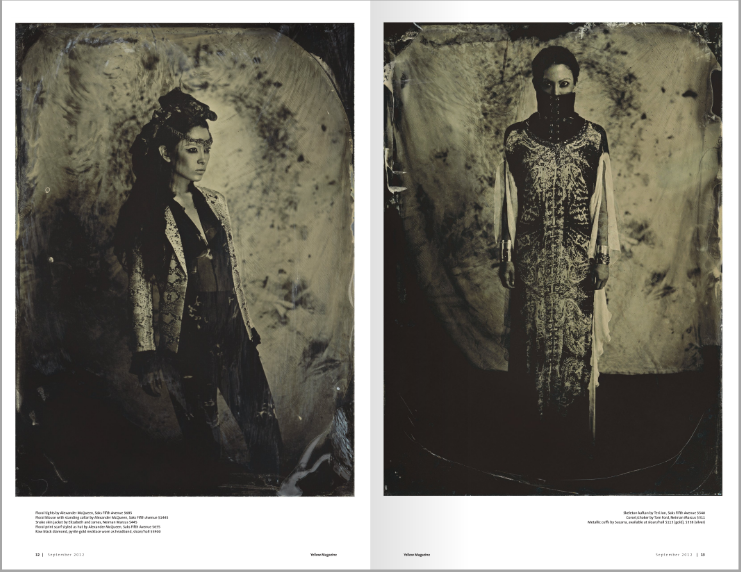 The film was even developed while on the set of the shoot in a wet/glass plate using the collodion process!